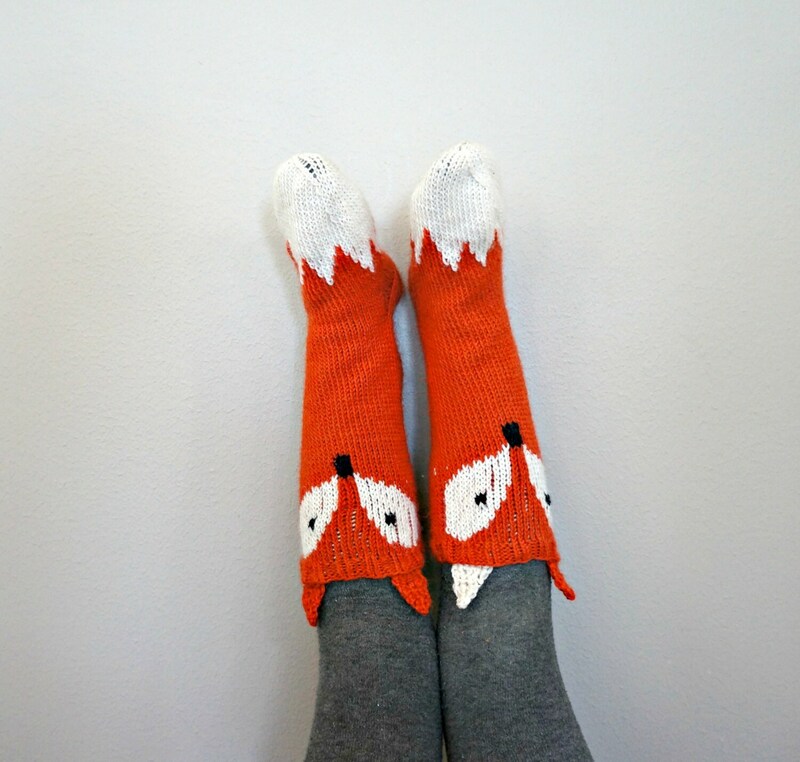 This pattern is part of the Woodland Fairy Tales collection and the pattern acts as a good basic sock pattern even without the fox face and tail. 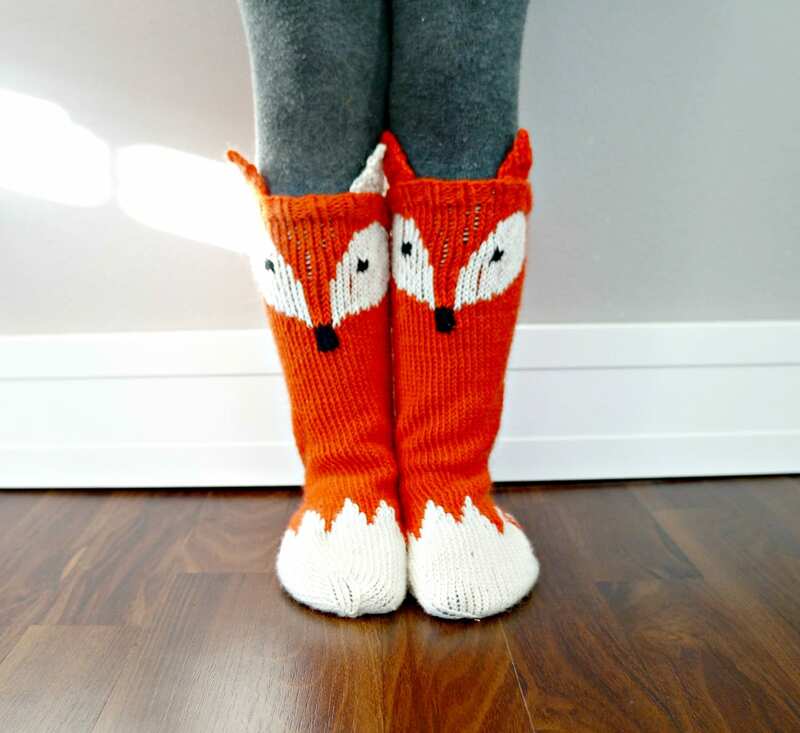 This listing is for a PDF PATTERN for the Little Foxy Socks. No physical product will be sent! 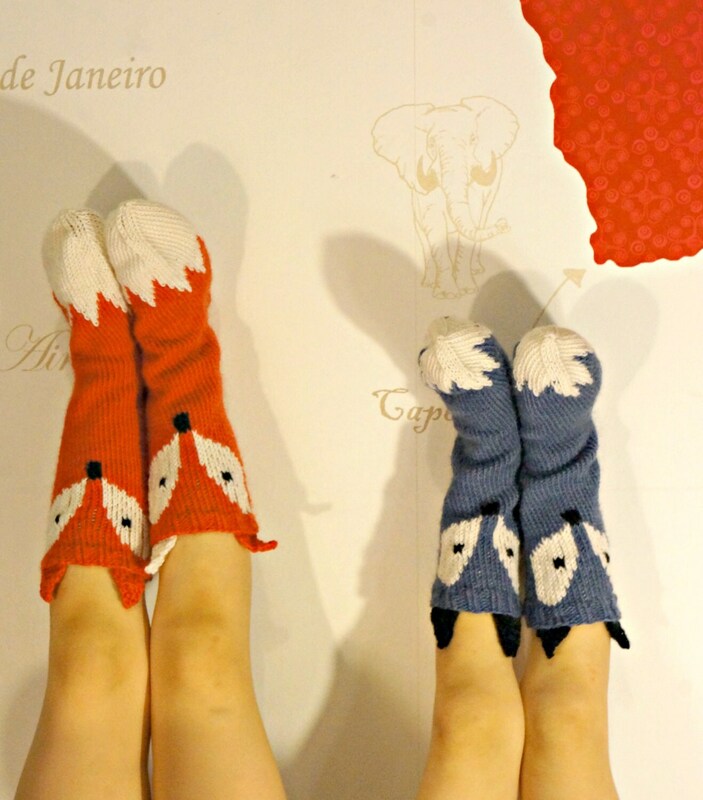 These socks were handmade and designed with comfort and detail in mind. 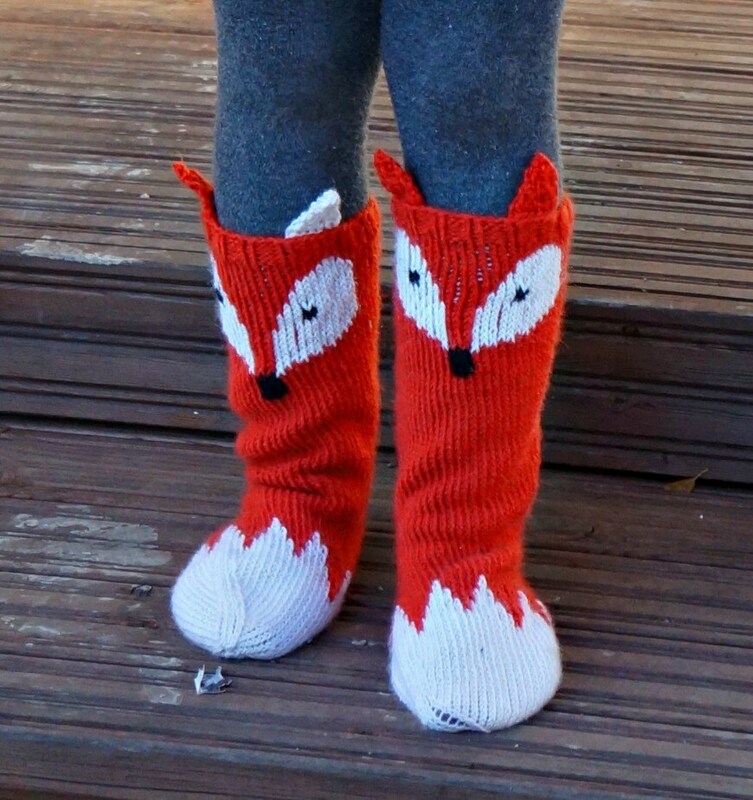 Shown in kid size on a 4 year old girl. 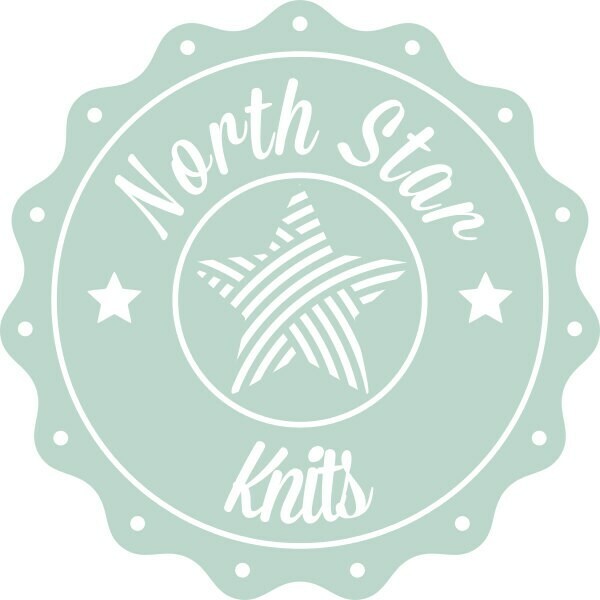 You can always contact North Star Knits if you have any problems with the pattern. We are happy to help if you have any questions along the way!